You are fresh out of campus, the job market is this big and messy conundrum which you are yet to figure out. Heck, you don’t even know where to start…what even is a job market and how do you go about it? Sadly, navigating the job market is not something they teach you in campus. 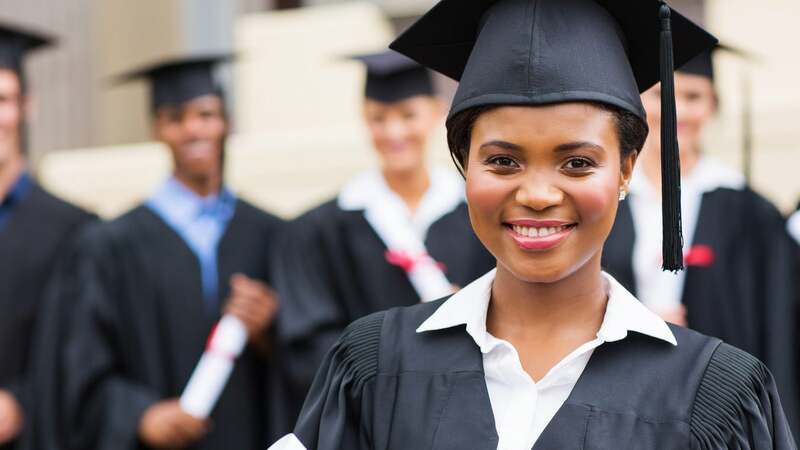 Thankfully, almost all South African universities and tertiary institutions have set up career offices to assist graduates with their job search. It’s anybody’s guess if they do serve the purpose or not. Here are some tips to help you navigate the South African job market. Right where you had your internship. I find LinkedIn to be an amazing tool of connecting with people of similar interests. On the other side of the coin, this is where you get to meet all the people you should be targeting on your CV’s and your career journey. It might be argued to be a long shot to landing your first job…but what do you have to lose? Say, you are interested in working for this super dope financial firm. Somewhere on the grapevine you’ve heard how the HR Manager or the CEO responds to graduates on this platform…shouldn’t take you long to connect with such people and see where that leads. What are friends for if they can’t come through for you in your time of need? You’ve got friends and mentors who are employed, you know them? Good… (If not, it’s time to get you some new friends…no kidding) You can’t afford to go on some ego trip at this moment…it’s not a crime to call in for favours and hand your CV’s to this people. If they do not have any leads at that moment, then you can ask them to forward to their friend who can forward to their friends who can forward to their friends…. Hey, if you’ve got a great CV, great education background, willing to put in the work, not being too choosy with what a first job should “look” like, then the “stars” will align soon enough. I know, you want to start raking in the chums and volunteering isn’t on your “to do list,”, but here is the good thing about volunteering, it gives you a purpose, a great work ethic and if you are lucky enough to get an opportunity that aligns with your educational background, then you are in line with building your working experience. What most people think about when they hear about volunteering is UN or USAID… “How the heck am I going to get a position in those NGO’s?” Well, if you are lucky to get an opportunity with these humanitarian organizations, then maza tov my friend…However, if you are not, it’s not the end of the world, so many places you can volunteer at,…churches, local NGO’s, you just need to know where to look.